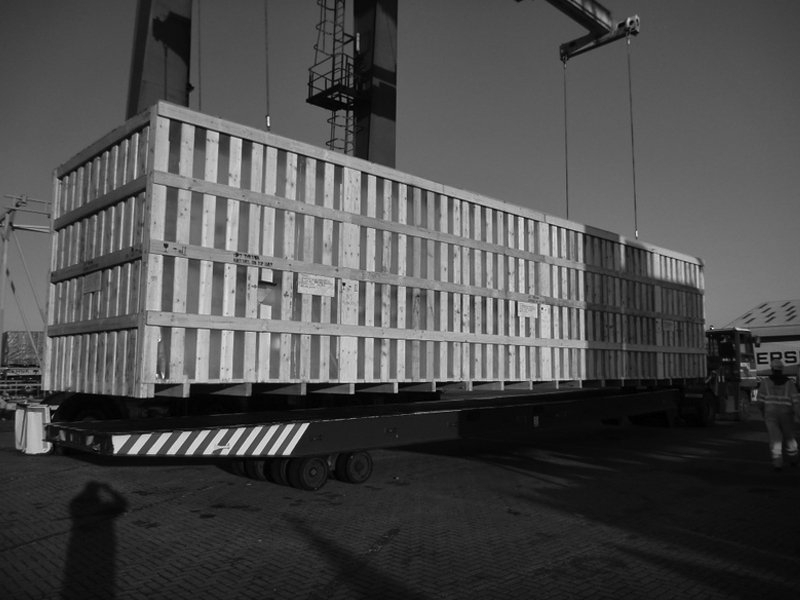 Break bulk cargo is non containerised and is usually transported as individual pieces due to cargo often being oversized and overweight meaning freight containers cannot accommodate the cargo. 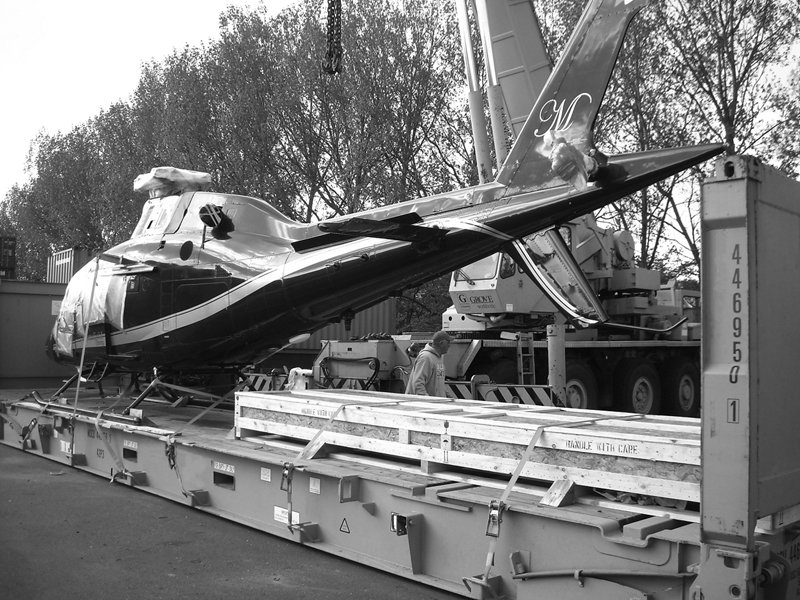 Cargoes include goods such as construction equipment, oil and gas equipment, windmills, yachts and steel etc. 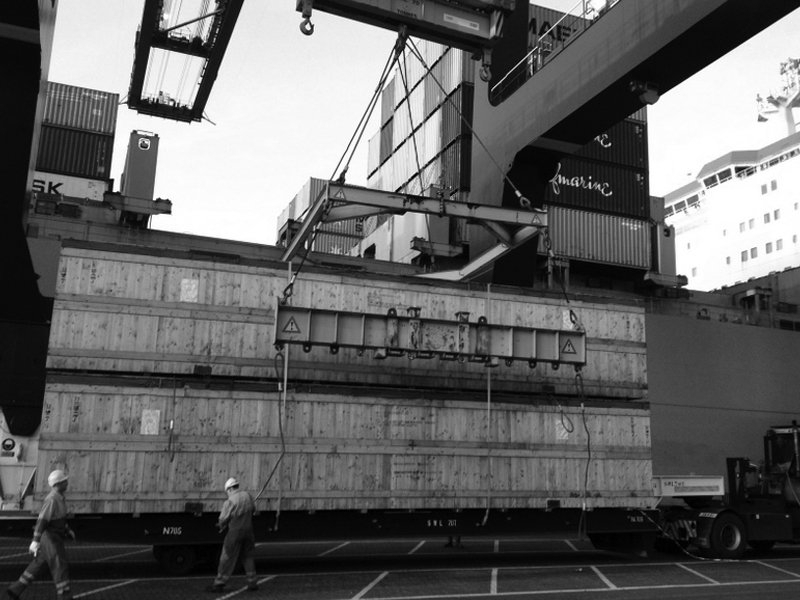 Due to reduction of costs and minimising the possibility of theft/ damage much of the worlds freight is now containerised meaning it fits into ISO standard containers but because of size/weight restrictions there is still a lot of cargo (such as oversized and heavyweight equipment) which has to be shipped break bulk. 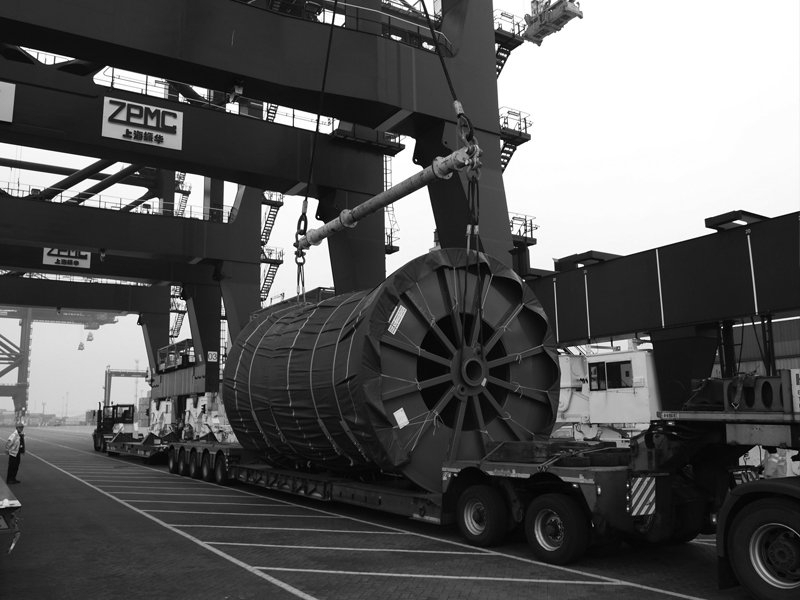 Break bulk freight transportation still has a major role to play in the international trade industry as countries expand infrastructure and require these large cargoes to for the development of things such as wind farms, power plants, highways etc. 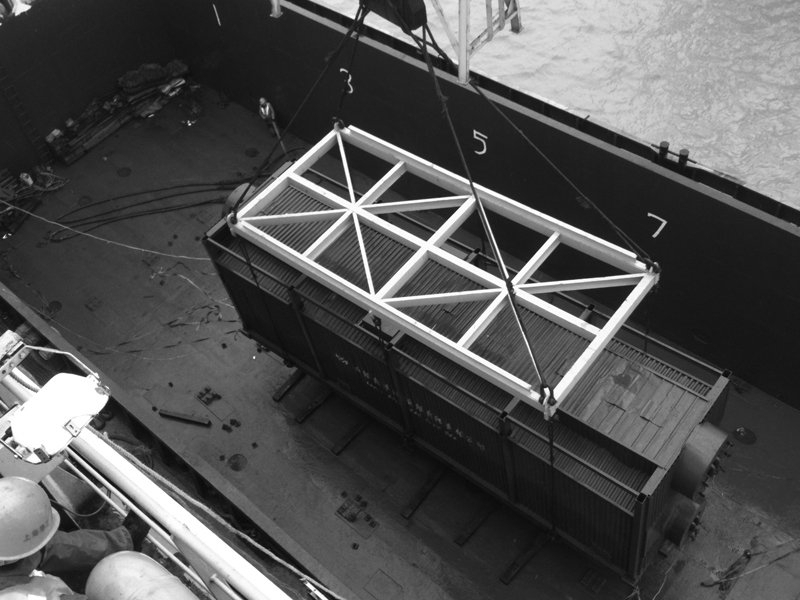 Although break bulk shipping rates are often seen as more expensive than containerised shipping costs when taking into account the costs (and time delays) of disassembling, packing, shipping, unpacking and re-assembling, shipping break bulk can often make commercial sense. 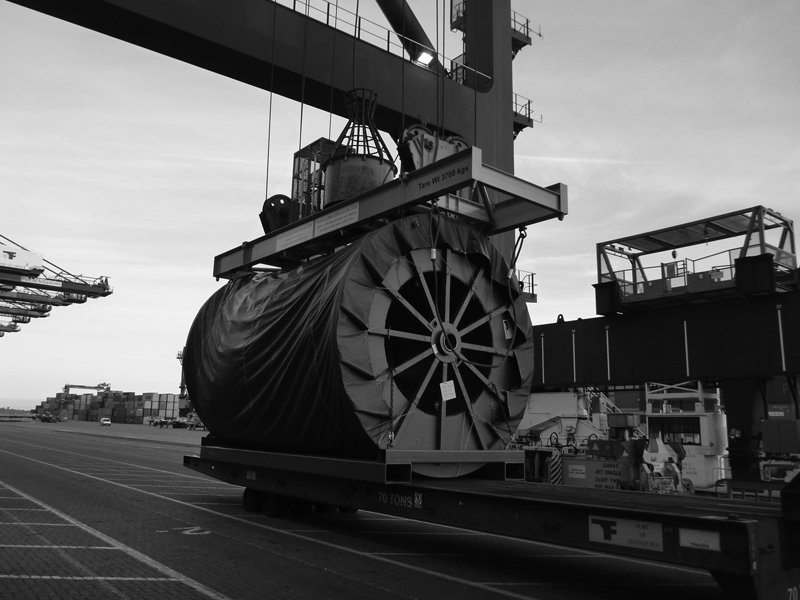 At Break Bulk Schedules we provide weekly sailing options for break bulk shipping routes from UK ports to transport hubs worldwide. Please complete the form below to access our weekly sailing schedules. 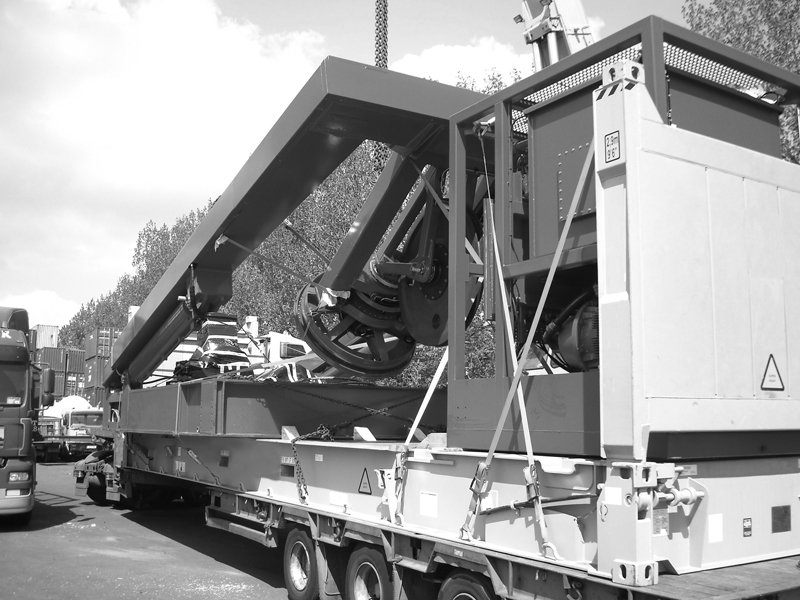 Use this form to get a quote for your break bulk cargo.